Home > News > Podcast > Are US Business Schools In Crisis? Are US Business Schools In Crisis? 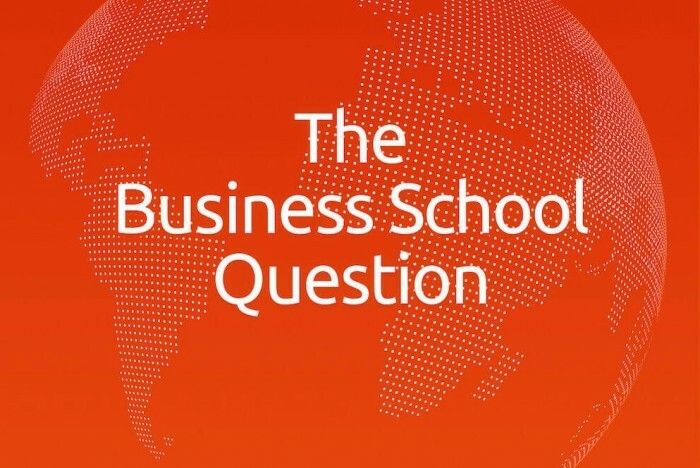 On the fourth episode of The Business School Question, we ask Bill Boulding—dean of Duke University’s Fuqua School of Business—Are US business schools in crisis?